If there’s anything that’s become extraordinarily clear in the recent past regarding our economy, it’s the importance of small business in the U.S. Small business represents the majority on multiple levels of the U.S. economy. From innovations and patents to net new jobs created and gross domestic product, small businesses around the country have been giving it their all through thick and thin. However, most small businesses face an uphill battle if they’re going to make it long term. Small business entrepreneurs need to be equipped with the right knowledge and research before they even put their plans into action. America has always been a place where necessity is the mother of invention. This defines us as a people. This is what the “American spirit” is all about. Unfortunately, small businesses and start ups don’t always received the type of support they’re due, given the percentage of the economy they represent. Check out these small business stats! From these statistics we can see the importance of small business to the American economy. Small businesses employ almost half of all employees, create new jobs, and help to lower the unemployment rate. But, even though we need small businesses for our economy to properly function, they’re still failing at an alarming rate. Even though the majority of businesses in the U.S. are defined as “small businesses”, the failure rate among them is high. 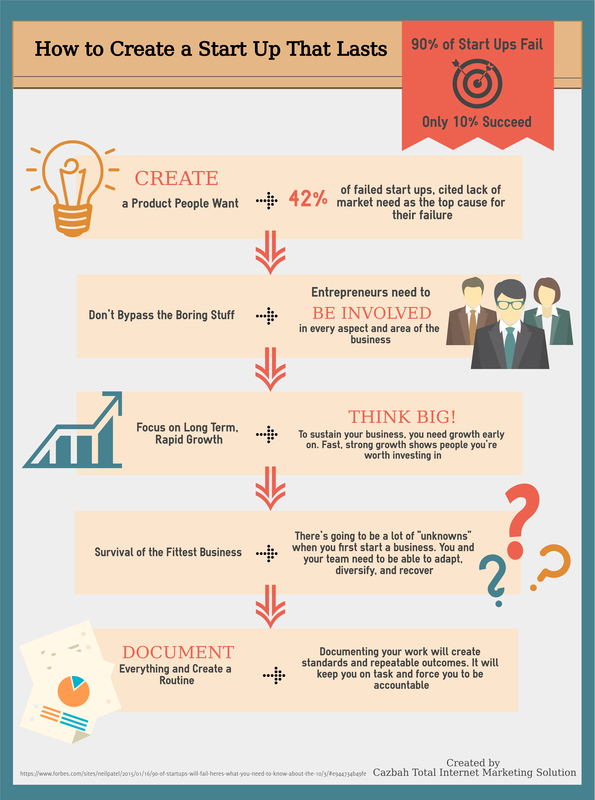 Many start ups end up failing in their first year and several more drop off by their 5th year in business. Small businesses need to be better equipped with the tools and knowledge they need to sustain their businesses in the long term. Here’s the gist of it, these small businesses that have such a profound impact on the U.S. economy by employing the majority of our workforce are failing at an alarming rate! Since we’ve come out of the recession, the success rate has increased, but it’s still not great. There are several possible causes for the high failure rate among small businesses, like lack of funding, lack of sustained sales, lack of product or service need etc. Start ups need to have a strong business and product model to succeed in this unpredictable economy. No one starts a new business hoping to fail, but like the saying goes, “failing to plan is planning to fail“. Don’t think you’re going to be successful if you don’t put in the work, even before you technically start your new business. 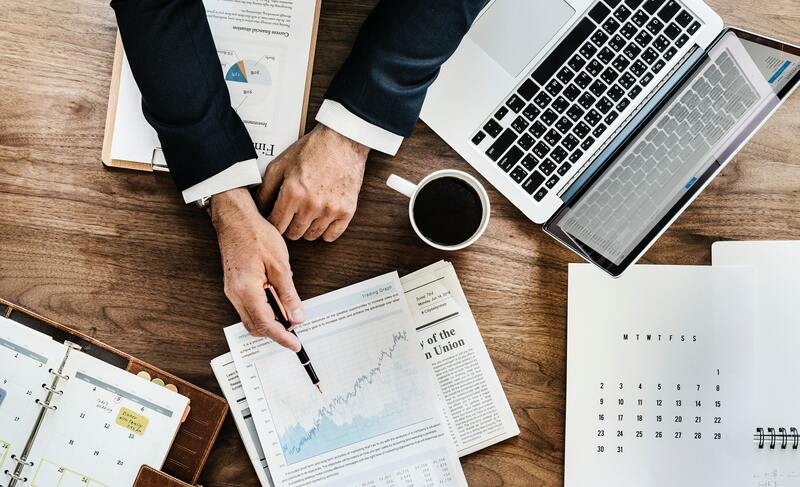 Before you start a small business, you need to have done extensive research into your market and potential customer base, created a sales and growth plan, and determined a reliable source of funds to help get your start up off the ground. For small businesses, one of the most important questions entrepreneurs can ask themselves is, “what need does my small business fill?”. If you can confidently answer that, with proof to back it up, you’ll be well on your way! Being an entrepreneur definitely isn’t for everyone. It’s a blood, sweat, and tears endeavor; but, if you stay dedicated and determined, you can achieve your goals. And, don’t worry if you’re not an expert in all areas of your business. Once you get the ball rolling, you can start to look into outsourcing for talent and help in areas you’re personally unsure about. Just make sure you do your research before you commit to working with an outside contractor, agency, or company. The importance of small business in the U.S. cannot be overstated. Likewise, the importance of well-prepared entrepreneurs can’t be discussed enough. Our economy is largely dependent on small businesses, more than half of whom never make it to their 5th year anniversary. This, as stated above, is a problem of epidemic proportion and demands immediate attention. 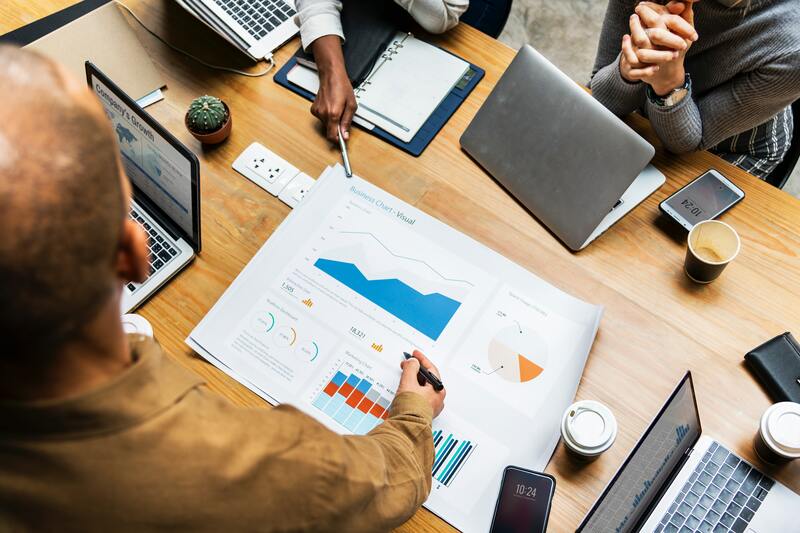 The best way small business entrepreneurs can prepare themselves to run their own companies is to simply do extensive, market research first, and then formulate a business plan around those results.